Stephanie, the shop's owner, makes beautiful hair accessories for you or that other special girl in your life. 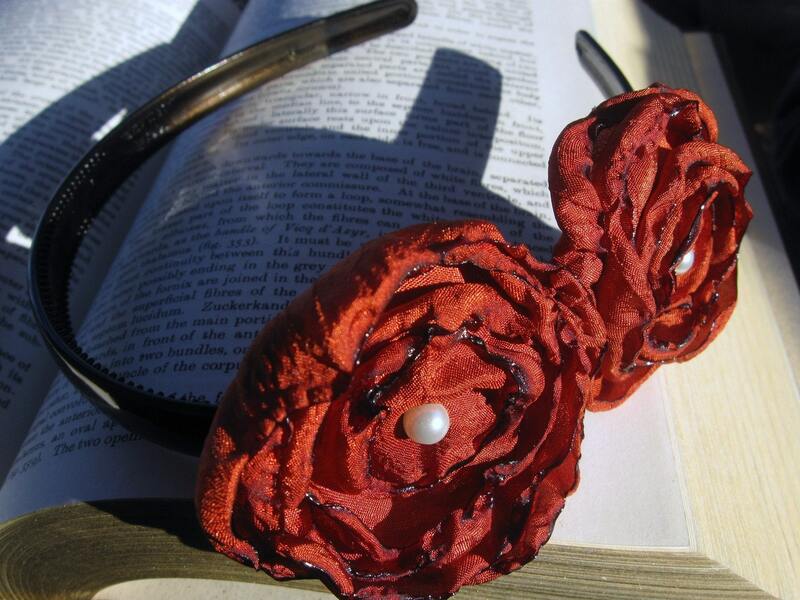 Who can resist this beautiful Rustic Romance headband? She sells gorgeous clips that double as pins. This pink one caught my eye right away. 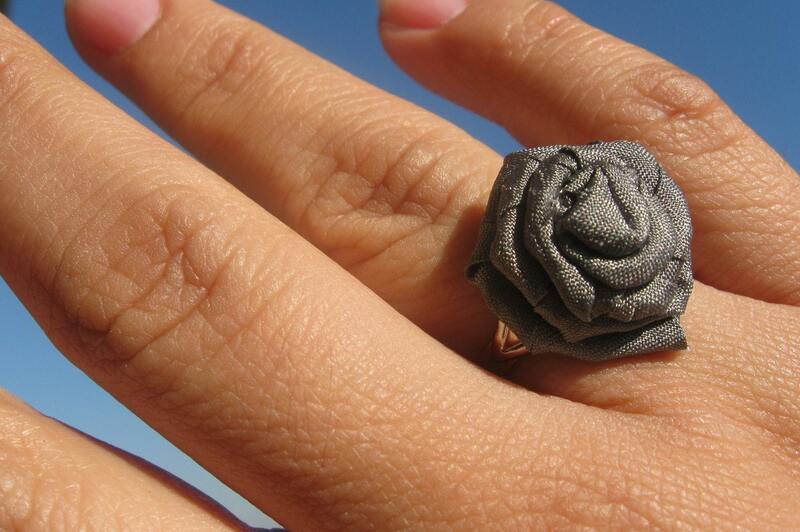 If you need some jewelry, she has beautiful necklaces, brooches, and adorable rings. She even has some cute bows and headbands for your baby girl. Everything is hand-sewn and created in a smoke-free, pet-free environment. 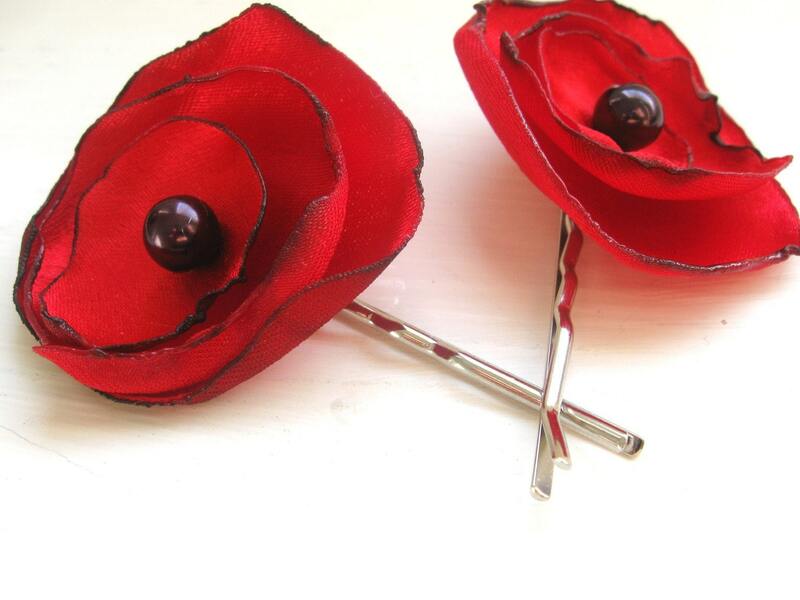 Bonita Bellita is giving away a pair of her Red Poppy bobby pins to one lucky reader! 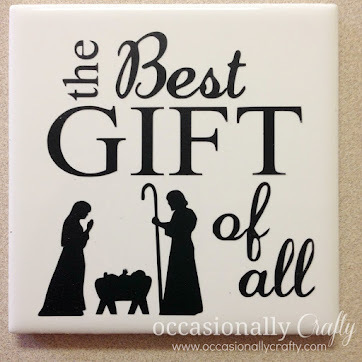 MANDATORY: 1st of all, follow my blog- or remind me that you do! This giveaway is open until Friday, February 11th at 11:59 pm MST. I will announce the winner this weekend! Good luck! Ohhhh and I lieke the precious pink bobby pin pair. I wish I could go back and edit my first comment. Sorry. I really like the Golden Afternoon hair pins. I just signed up to get your blog on email. Thanks for the giveaway! I follow your blog and LOVE the antique silver and pearls hair bobby pin on her ETSY site! 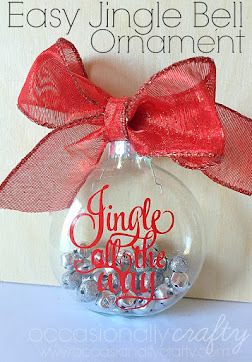 I 'like' Occasionally Crafty on FB! I 'like' Bonita Bellita on FB! I follow you ... and I love the poppy bobby pins. I am currently crushing on all things poppy. Liked BB on FB... what a fun shop. I follow your blog, like you on facebook, like Bonita bellita on Facebook, and I like her Blackout Gemstone, bobby pins. 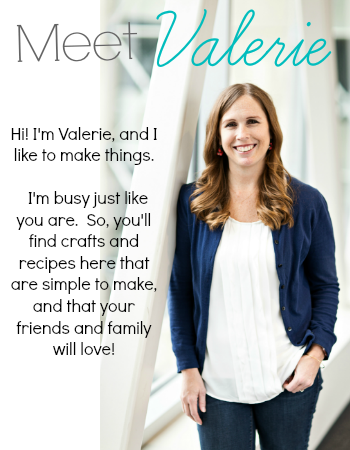 Laura, your sister told me about your blog and I am so glad she did! I love it! 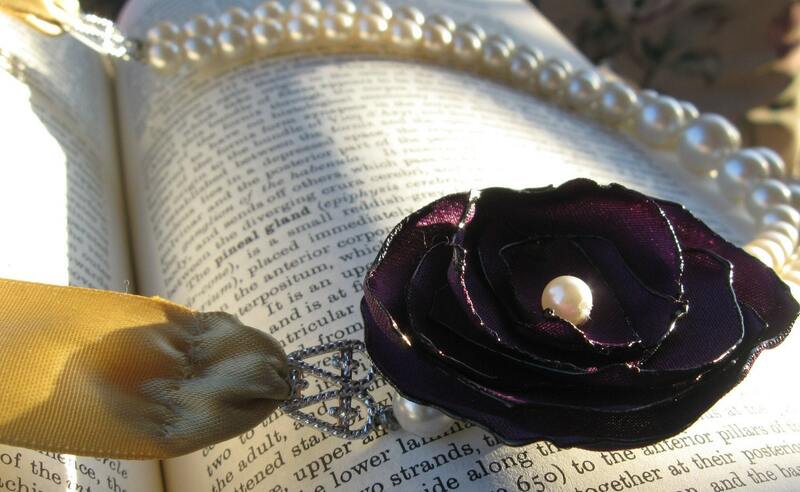 *Bonita Bellita: I really like the Rustic Romance Headband and Elizabeth's Purple and Pearls. So hard to choose between the two! **Also I liked your page on facebook and also Bonita Bellita** Woohoo! I follow- and I LOVE the pink flower, or the purple and pearls necklace, there's so many pretty things to choose from. 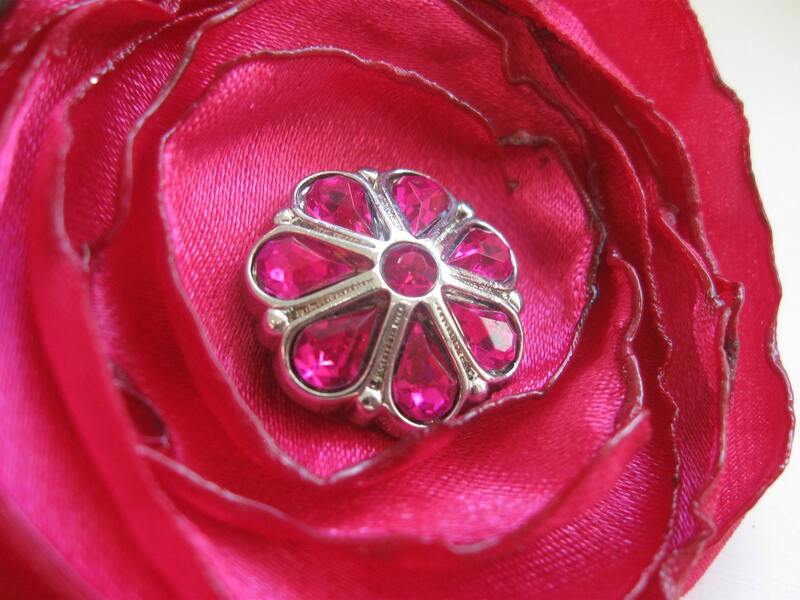 Cerise Rose hair clip and pin!! 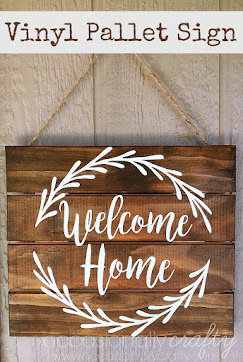 I'm a follower (new one!) and my favorite item is the Daydreams Ivory silk bobby pins! I love elizabeth's purple and pearls necklace! Gorg! I follow the blog and I love the blushing champagne bobby pins.